What does the future hold for young people these days? How do they see themselves being a part of that future? At the Youth Arts Festival, more than 200+ young people from 15+ schools across Central Texas showcase their deeply moving work, including plays, film, photography, sculpture, poetry, and more—leaving attendees inspired by the talent, commitment, and powerful voices of these young Austinites. 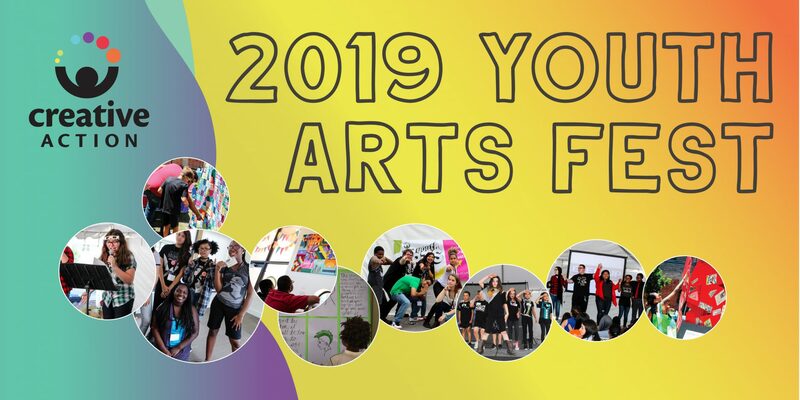 More than a display of art, the 2019 Youth Art Fest is the culmination and final sharing of work created as part of Creative Action’s after school program, which help youth become creative artists, courageous allies, critical thinkers, and confident leaders. Parking: Parking is available onsite at Springdale General. Overflow parking is also available on Springdale Road. To RSVP, visit the Facebook event or Eventbrite.